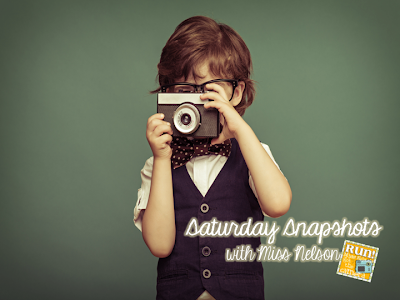 I am joining Miss Nelson for Saturday Snapshots. We are having a yard sell. We already made 130.00....Yay, I need a new vacuum! 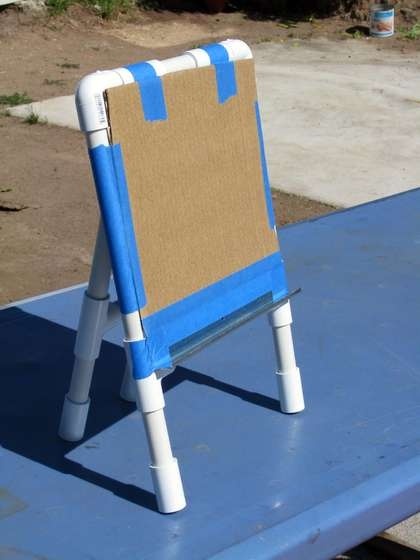 I found this on Pinterest and so want to make it! Click here to get the tutorial. I found this idea on Teaching Ever After! 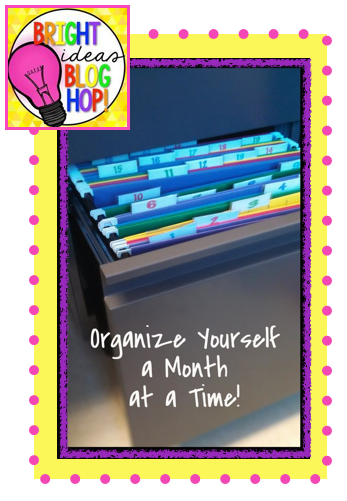 I've always made my copies for 9 weeks at a time, but I never thought of doing it with a monthly filing system. To see what other teachers are up to head over to Run! Miss Nelson's Got the Camera.